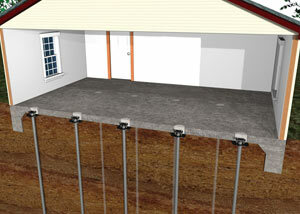 At Total Foundation Solutions, we fix foundation settlement issues by installing steel foundation piers. These piers will extend beneath the foundation, contacting strong supporting soils that will permanently stabilize your structure. 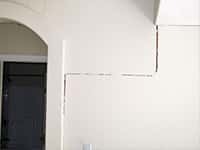 Total Foundation Solutions are your local experts for all types of foundation repair. 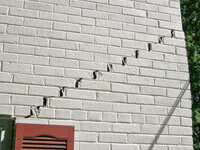 Call us for a free foundation inspection and foundation settlement repair quote today! 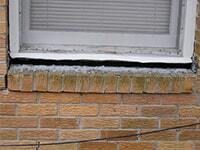 We serve Warren, Erie, Edinboro and many nearby areas in Pennsylvania and New York. 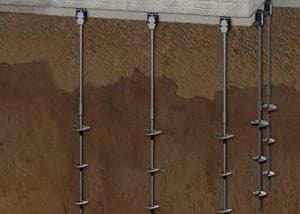 At Total Foundation Solutions, we recommend installing foundation piers to stabilize, repair, and restore a foundation that's been damaged by issues related to foundation settlement and poor supporting soils. 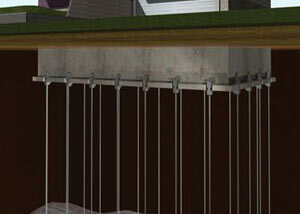 We repair settling foundations in PA and NY! 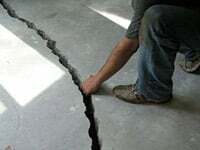 At Total Foundation Solutions, we can identify and repair any issue you may be having with settling, sinking foundations, and settlement house movement. 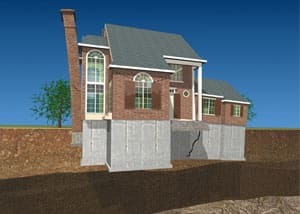 We have a wide variety of solutions for foundation repair that have been tested and proven effective throughout the United States and Canada through the Supportworks network of foundation contractors. 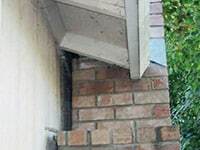 Each of our solutions starts with a free, written foundation repair quote, and includes a personal consultation with a foundation expert, an in-person inspection, and a free copy of our 90-page foundation repair book. To schedule an appointment with one of our specialists, call or e-mail us today! We proudly serve Erie, Edinboro, Warren, Jamestown, Fredonia, Meadville, Du Bois, Harborcreek, Hermitage, Olean, and nearby.